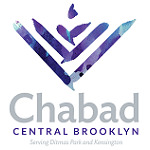 "25 short years ago, the Lubavitcher Rebbe charged us with a bold mission: To create a Jewish oasis for the Eastern European immigrants flowing into Brooklyn. Fast forward to today, we are humbled by the spiritual growth we've been fortunate to witness and we are excited to watch our children, Yehuda, Chana and family embark upon the new phase in our community's development." Defiance for Judaism was instilled from childbirth in Rabbi and Rebbetzin Levin's blood. Both grew up under Soviet Russia's communist regime; both risked their lives for the Jewish values they held dear; and both vowed to dedicate their lives to building a Jewish home for others upon immigrating. The fall of the Iron Curtain saw an influx of Eastern European immigrants seeking safer pastures in the United States, many of them arriving in Brooklyn's Kensington neighborhood. The Levins recognized the spiritual isolation these new immigrants would face, and immediately devoted themselves to building them a home on their new shores. 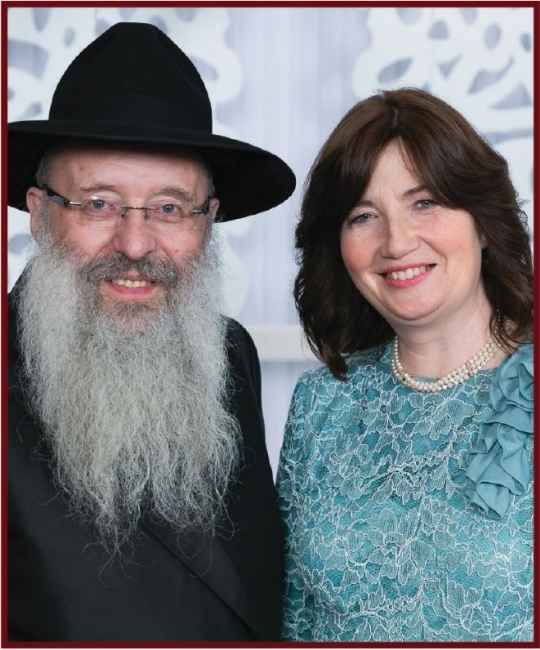 For the last 25 years, the Levins' selfless devotion to the Jewish community has known no bounds. Their home is not their own; it is the home of the community. Their time is not their own; they belong to the community member's sorrows and joys. Through tireless devotion and selfless dedication, the Levins have turned hundreds of once spiritually-desolate homes, into flourishing ones.